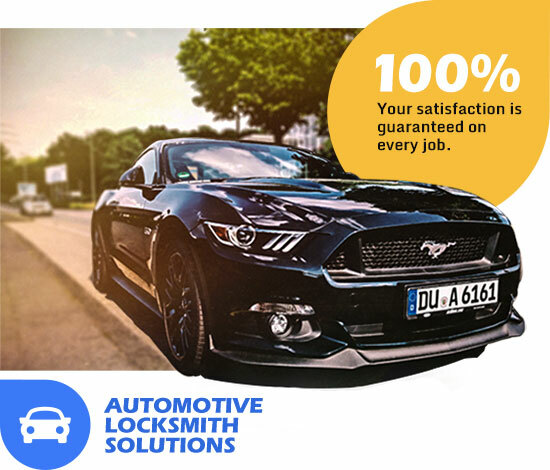 Austin Locksmith offers a comprehensive range of locksmith services. Our skilled locksmith technicians will deliver these services at affordable prices. More and more people are placing their trust in Austin Locksmith to meet their security needs. Call us at 512-387-7800. We'll be happy to answer all your questions and suggest those solutions that are right for you. Austin Locksmith - All your security solutions at prices you can live with.